Hair play important role in the beauty of person. Dandruff hair create itching, embarrassment and flaking even you cannot stand with your close friends if you carry dandruff on your hair. It is a common problem which lead to problems such as secondary bacterial infection or fungal infection. There are many reason behind the dandruff.Some of these reason are pollution, stress, neurological disorders and hormonal fluctuations, improper diet, malassezia,lack of shampooing, dry skin, yeast allergy and lack of proper hair care. There are many remedies to protect hairs from dandruff. Lets see some of the remedies for drandruff free hairs. 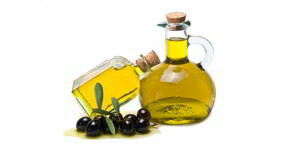 Olive oil is a strong solution of dandruff hair.It is an excellent solution for reduces the formation of dandruff. It consist of natural clarifying properties. For alleviation of dandruff need Massage with olive oil 3 days a week. Another use full tips for dandruff use baking soda. It is the simple treatment to remove dandruff from hair. You need to use baking soda in substitute of shampoo. Use appropriate quantity of baking soda and rub it on your scalp and wash it with clean water You can also use it with shampoo. 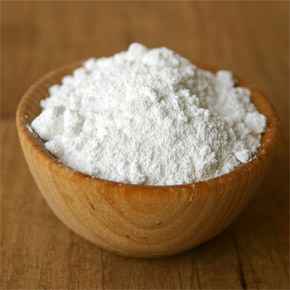 Make a mixture of shampoo with baking soda and apply on your hair and after few seconds wash with clean water.Note quantity of baking soda is just one teaspoon. 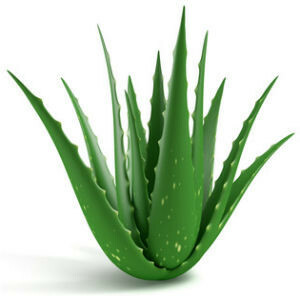 Aloe vera is a natural remedy. 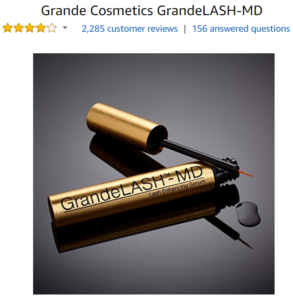 It is also excellent dandruff removing remedy. It is usefull to restores the broken skin on your scalp and makes it healthy and smooth.It consist of anti-fungal and anti-bacterial which are helpful for removing dandruff .Use alo vera gel on scalp for nearly 40 minutes and wash if off with your shampoo. You can use it on daily basis. Vinegar is another amazing remedy for alienating dandruff. You need to use naturally prepared vinegar (balsamic vinegar or apple cider vinegar) avoid to use chemically synthesized vinegar. Potassium enzymes are use full to remove the itchy sensation from scalp. 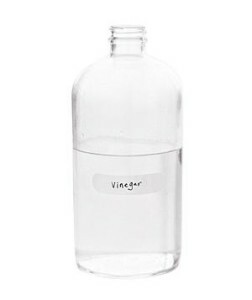 Huge quantity of potassium enzymes contains on vinegar. After doing shampoo use two cups of apple cider vinegar with two cups of cold water and wash the shampoo from your hair with them.It is not only remove dandruff but also makes your hair stronger. Lemon juice juice is also another natural remedy for dandruff hair.It is very help full for erasing flakes of dandruff. It has bleaching properties and lemon use as an anti-fungal agent that fights the microbes that lead to dandruff formation. 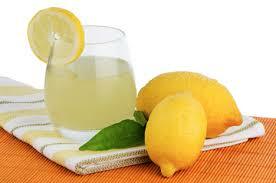 Massage with lemon juice on your hair and leave it on for 10 to 20 minutes and after that wash it with clean water.